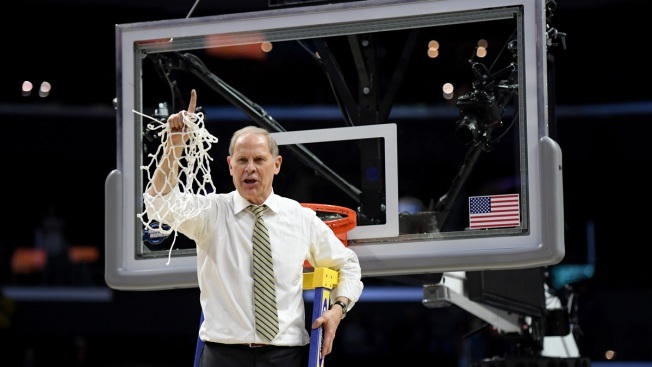 Head coach John Beilein of the Michigan Wolverines cuts down the net after the Wolverines 58-54 victory against the Florida State Seminoles in the 2018 NCAA Men's Basketball Tournament West Regional Final at Staples Center on March 24, 2018 in Los Angeles, California. Welcome to a Final Four filled with past national champions — just the way the NCAA selection committee drew it up, right? Now it's time to prepare for next Saturday's first national semifinal (Loyola vs. Michigan ) featuring the upstart against the surging power-conference team in an undercard to the heavyweight matchup of top seeds in the nightcap. WINNING UGLY: Villanova and Michigan should arrive in Texas with an extra bit of confidence after winning games when they shot poorly.